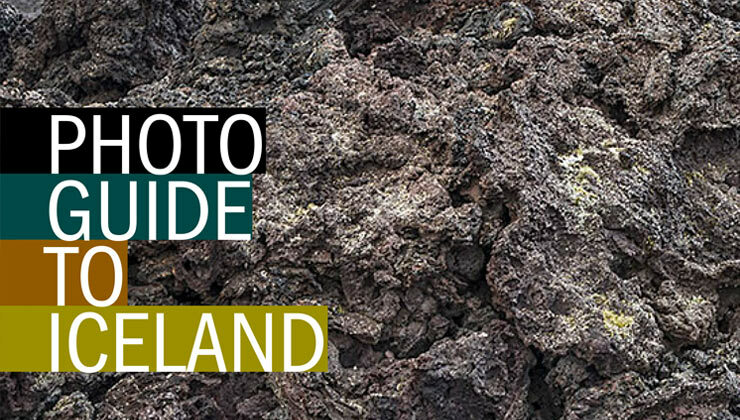 My father and I have completed another joint venture; Photo Guide to Iceland. It’s a free e-book which you are welcome to download and share with your friends. Iceland publishes the most number of books per capita – and I feel compelled to do my part. Together with my father I published a book on Iceland in 2011. It was a 2-in-1 kind of book; with may father’s photos from one side and my photos from the other side, the two books meeting in the middle. 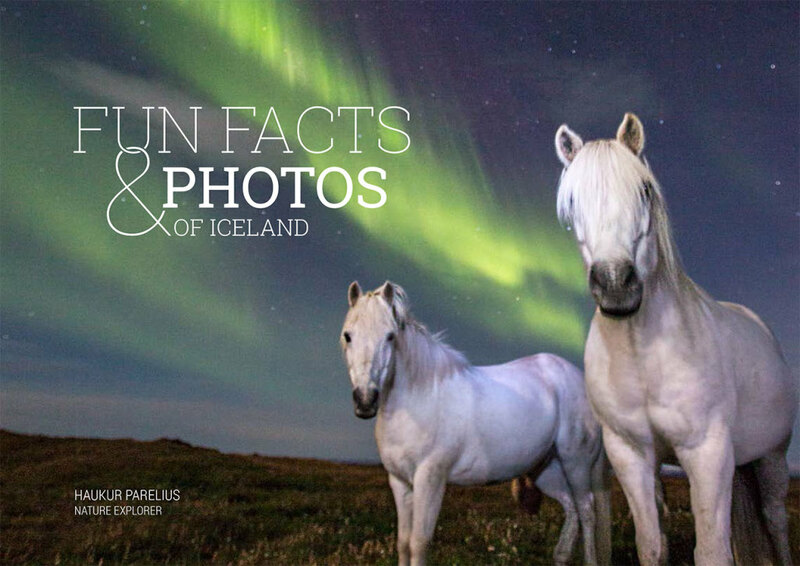 It was printed in Iceland, 2000 copies and sold in bookstores and gift shops. It’s sold out apart from a few copies we offer signed for ISK 5000 (USD 40) upon request. There are no plans to reprint.